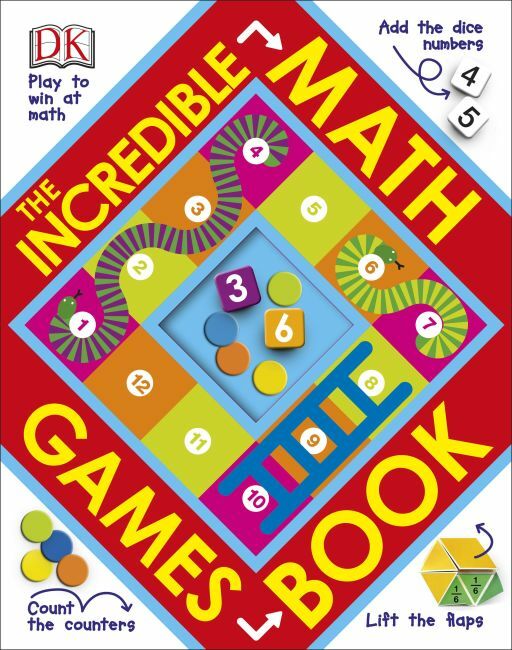 Kid-approved games that instill first math concepts. The amazing interactive paper engineering in The Incredible Math Games Book will capture and hold your child's attention, making practicing math and play one and the same. With games like Zip to Zero, Shape Stepper, Math Maze, Times Tables Tug-of-War and more, kids will learn key math concepts while having a blast. Everybody wins!